South Africa recently introduced the use of iPads into the basic education system. This initiative is often lauded as a great way to address text book distribution delays and to ensure that all schools are aligned to the current curriculum. It is also often seen as way to ensure that the curriculum is available at any point in time. On the other hand, many feel that hardware on its own will not solve the challenges faced by South Africa’s basic education system. Principles are also faced with questions on how to manage the new iPad learning system. They are faced with the challenge of ensuring that all teachers are adequately skilled to teach with the eLearning system. It is within this context that the promotion of mobile learning has become prevalent as one of the most effective learning techniques not only for South Africa but also for Africa at large. Let’s put it into context - more than 8 in 10 people on the African continent own a mobile. In South Africa alone, +/-13 million of the population owns a mobile. Those who advocate for mobile learning believe that it makes for a practical and relatable solution taken the amount of people and in this case, learners who are already engaging on their mobiles on a daily basis. Botswana born Rapelang Rabana is one of the first innovators to realise the potential of mobile learning. Rapelang founded education technology company ReKindle Learning after seeing an immense potential for technology and the internet to bring inspirational change in education. ReKindle Learning delivers learning solutions that apply the latest teaching methods in order to ensure that learning actually happens. “ReKindle Learning is an education technology company founded on the belief that every person should be able to develop their knowledge and learn. Computer and mobile internet devices are transformative in their capactiy to overcome inefficiencies, socio-economic barriers and weak infrastructure. 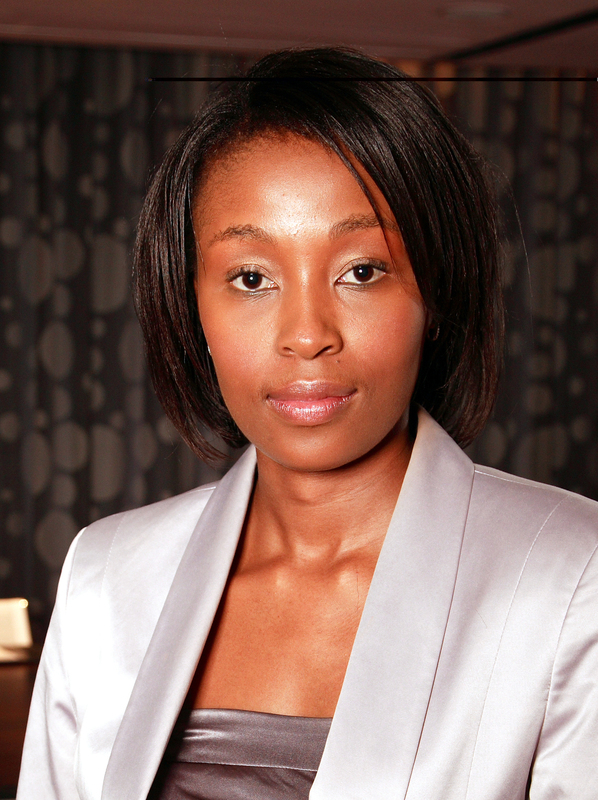 Now these benefits can be translated to education, training and development…” says Rapelang. Rapelang’s ReKindle Learning has drawn the attention of the world. She was invited to present ReKindle Learning at the World Economic Forum meeting on Africa. Rekindle Learning was also profiled in the McKinsey report titlled “Lions go Digital:The Internet’s transformative potential in Africa” as a striking innovation in mobile learning. She is also often reffered to as Africa’s Marissa Ann Mayer, the CEO of Yahoo. From a young age, she believed that mobile and internet technology will be critical in facilitating, improving or transforming the delivery of products and services across a wide range of industries. In Forbes Africa magazine’s August 2013 issue where she graced the cover, she was quoted as follows: “Most of us will be familiar with the Chinese proverb about teaching a man to fish as opposed to giving him a fish. My proposition is: teach a man to fish and you will feed him for a lifetime. Expose a man to the Internet and he will change his life.” For Rapelang, ReKindle Learning speaks to her dream of making learning easier, accessible, and more effective to South Africans. She believes that the deterioration of South Africa’s education system has undermined the much-needed process of what she thinks learning should be. “It is kind of like rekindling a fire. ReKindle Learning is about re-igniting a desire to learn,” says Rapelang. Despite her own privileged learning, she could not help but wonder about the inadequacies of South Africa’s education system. She imagined an education system where all South Africans had access to the type of good education she had. The founding of ReKindle Learning transported her imagination to reality - she imagined an integrated learning process where young South Africans could easily interact with each other about assignments, homework and ultimately make “learning a lifestyle.” Rapelang says that she never imagined she would be an entrepreneur but nevertheless became one at age 22 when she co-founded Yeigo communications with 2 of her classmates, which was named one of the Technology Top 100 companies. By the time she lunched ReKindle Learning, she had learnt that entrepreneurship is a steep learning curve. She had also learnt that “money will not stop a real entrepreneur from starting a business” so she financed ReKindle Learning with her own savings. Kenya and Senegal might be leading the way in mobile learning, but Rapelang’s Rekindle Learning and other South African companies in the tech leaning space are sure to bridge this gap pretty quickly. Deliverying a talk on mobile learning at TEDx Cape Town, Rapelang made a profound statement that perhaps educators need to seriously consider. The Global Information Technology Report 2014 of the World Economic Forum named South Africa as the worst performing country in maths and science education at number 148 out of 148 countries that were surveyed. Perhaps there is no better time than now to vigourously reconsider the effectiveness of our teaching methods and to see what method would bring out the best in our students.